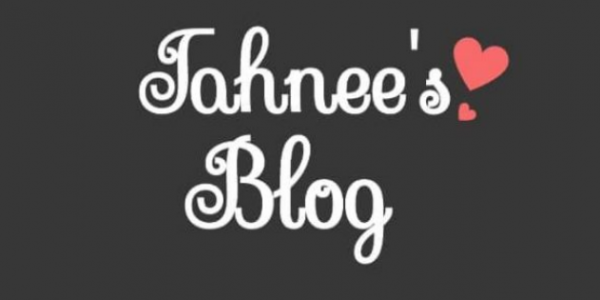 Welcome my lovelies to another post here on Tahnee’s Blog. I have to say a huge thank you to you all as I have again been nominated for more Uk Blog Award in both the lifestyle category. Also, the Fashion and Beauty section and I am thrilled! A huge thank you to any of you who nominated me I am so grateful. Such an exciting time and be ready with your voting fingers soon (lol). However, let’s move onto today’s blog and we’re talking Winter lip care. Every year without fail I end up with these burning red lips and get asked often if I am wearing lipstick. I am not (sad face emoji) and my lips feel as red as they are. This year I have a pre-emptive attack in the form of this three-step lip care routine. Quick and easy lips scrub….. This is the best tip ever and it’s so simple but effective. So take your lip balm and slightly dip the end in a bit of sugar. Funnily enough, I used Lush ‘Sugar Plum Fairy’. Apply to lips as normal then gently rub over chapped, dry areas. Be very gentle and then wash off with warm water. Don’t forget to clean the end of your lip balm of any sugar. Clean lips are happy lips….. So, splits and cuts can occur from chapped lips and like all cuts you should keep them clean. Also washing your lips and drying them with a dry, clean washcloth with lift a lot of the dead skin off your lip area. Now, just reapply some clean, sugar-free lip balm to your lips and enjoy the softness. Using this routine once a week and your lips will be supple and healthy, however, apply balm each night before bed for perfect lips that can withstand the cold. This time of year is awful for dry skin and lips and hair. I hope these tips help a little and be sure to check back for some top skin tips soon. What’s your top Winter beauty trick for your Winter skin care? Let us know in the comments below and I’ll speak to you soon. Oh my lips have already been experiencing the change in weather. So dry. Thanks for the tips. i hate when my lips get chapped but, the winter can be so pretty so i’m letting thinking…”is it worth it”? hahahaha but a sugar scrub is a good idea. i use one and apply burt’s bees. I was expecting a warm Christmas, but now that I am flying to NY to spend it with my family I will def be looking at this article. I don’t even want to think about what is going to happen to my skin in that weather!